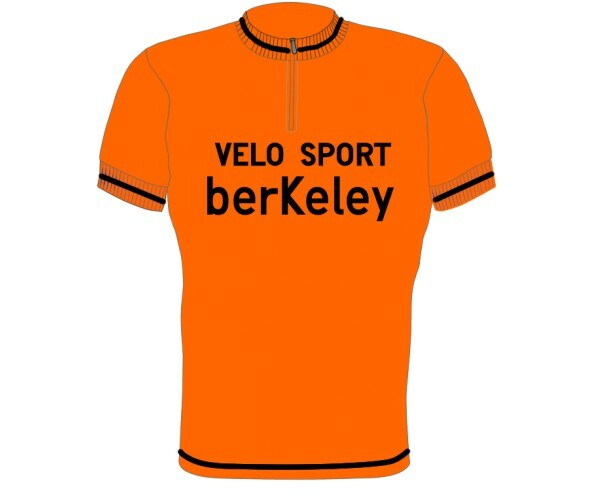 Woolistic is now taking pre-orders for the historic NorCal "Velo Sport Berkeley" wool jersey. 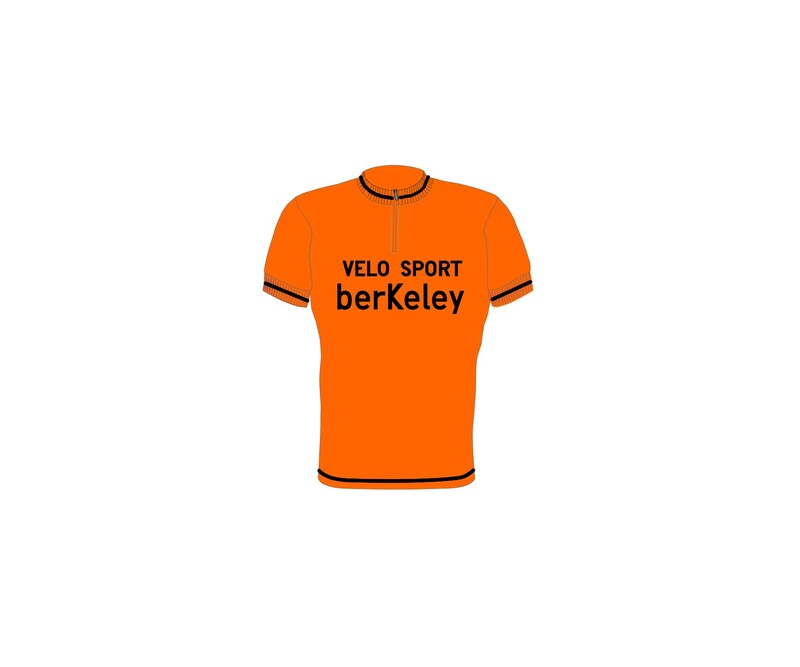 VSB was a famous bicycle shop that had a top racing team during the 1970s. Several U.S. National and Pro racers, including a Grand Tour rider, rode for VSB. This jersey has the infamous funky capital "K and the eye-catching orange color. Made in 100% Italian Merino wool with rare chain-stitch embroidery on front and back. Machine washable. Pre-orders are being taken until April 15, 2019. ETA of jerseys is early June 2019. Special price includes domestic USPS shipping.